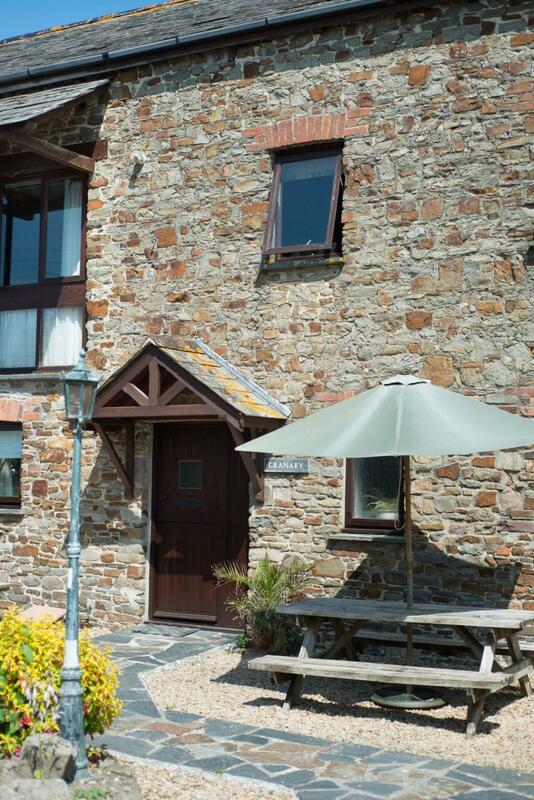 Discounted short breaks also available on Tuesday 22nd and Wednesday 23rd. 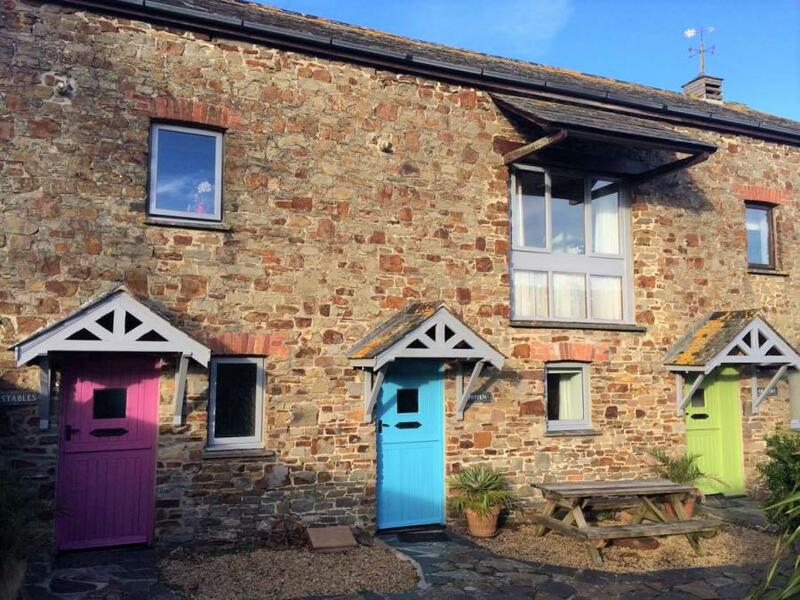 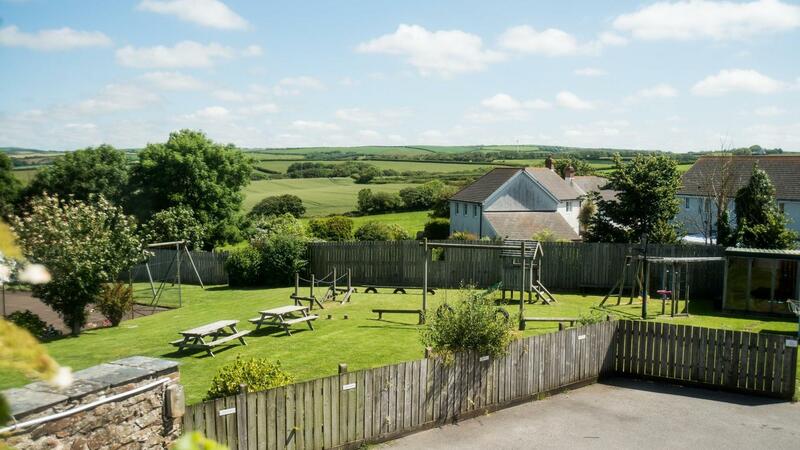 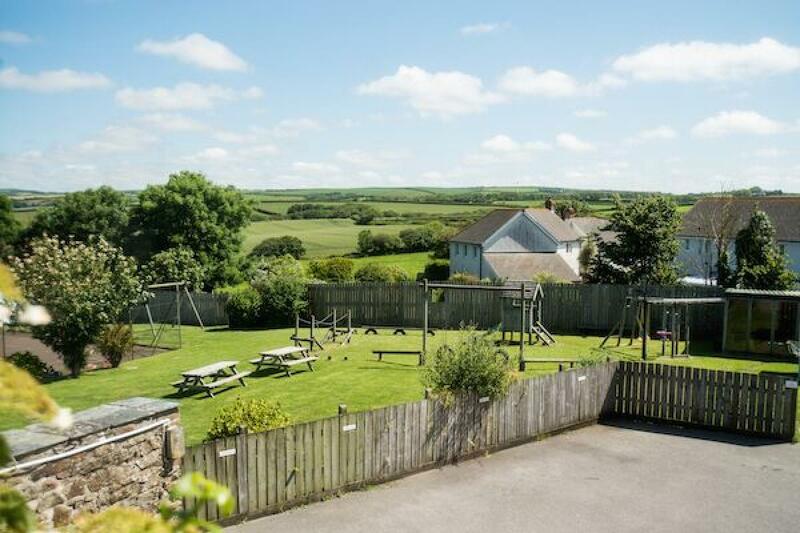 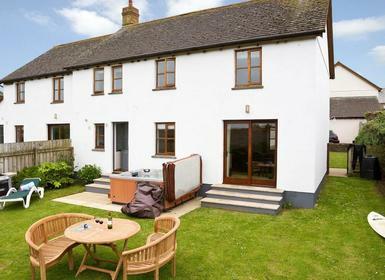 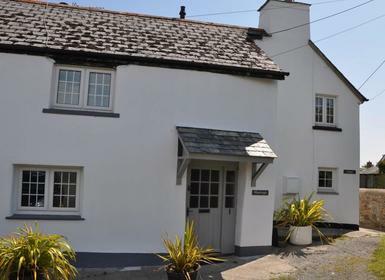 This three bedroom cottage is located just two miles from the popular seaside town of Bude in North Cornwall and within walking distance to the small village pub where you can sample some locally sourced food. 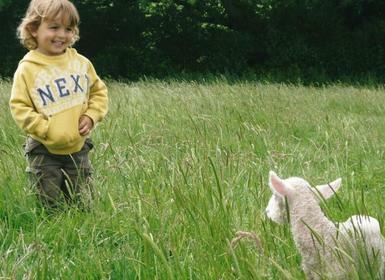 Within the farm’s grounds children will love to feed and pet the animals, splash around in the indoor swimming pool or busily play in the outdoor play area. 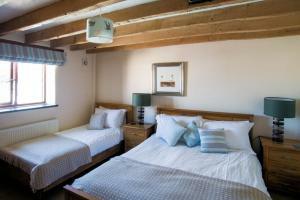 There is also a spa room for adults to book some pampering treatments. 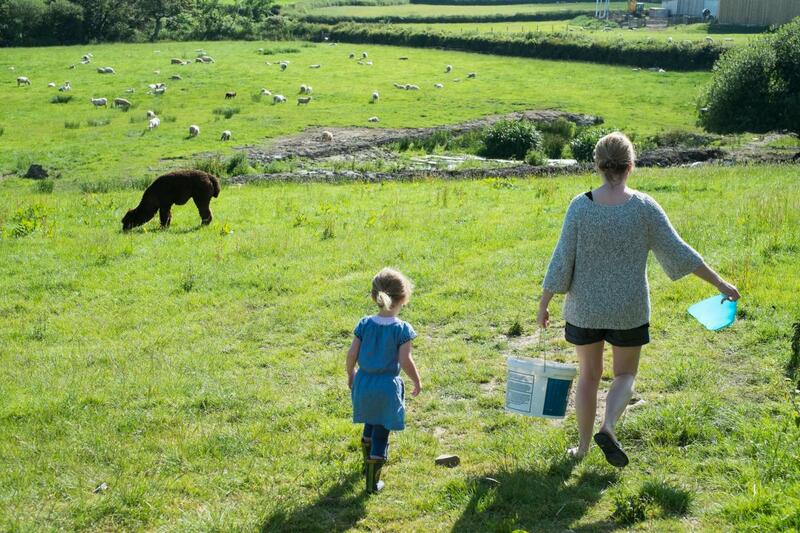 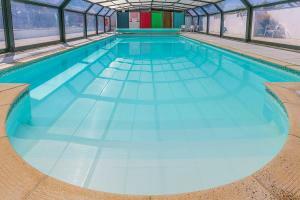 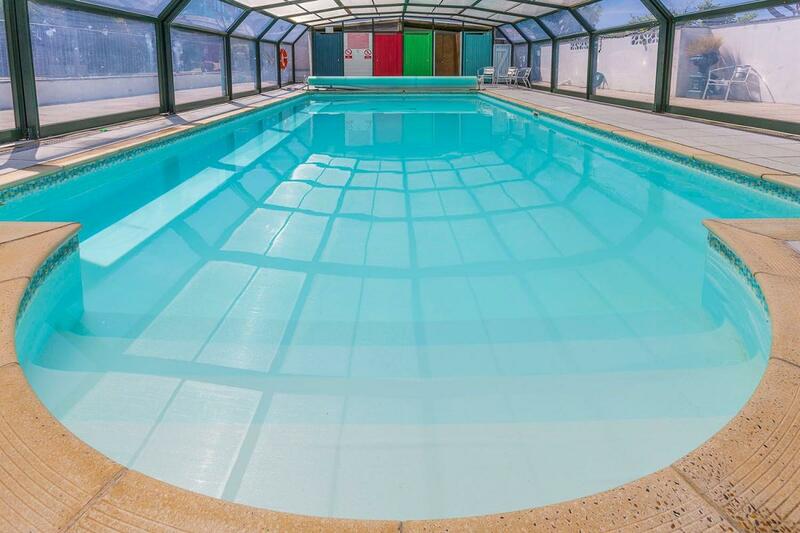 The farm has been in the same family for generations and they can offer a wide selection of activities should you want a busy holiday: including wine tastings, catering, yoga, swimming lessons and more. 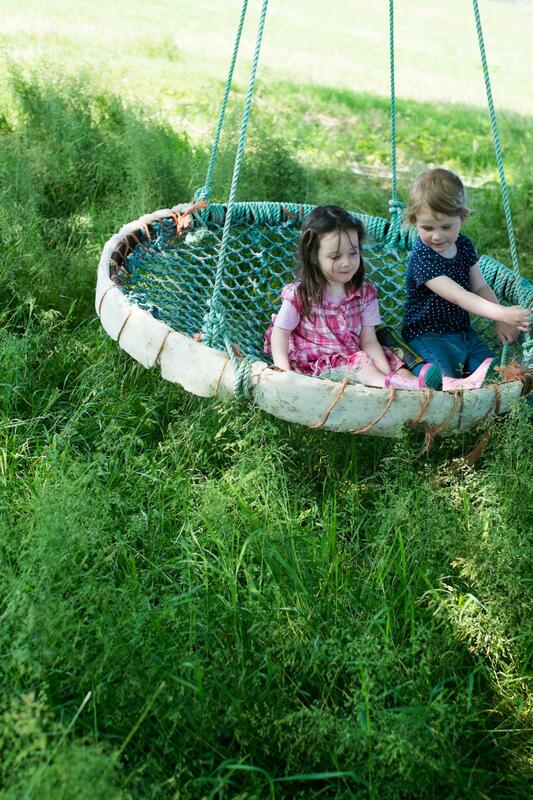 If you fancy a night off they can also arrange babysitting. 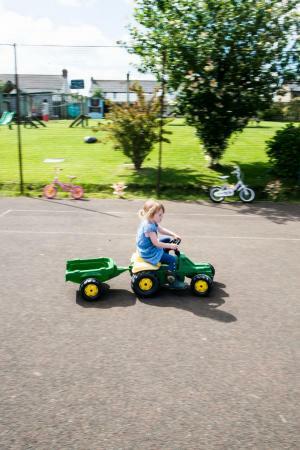 If you would like to explore on wheels there are plenty of bikes to hire with a variety of child seats to choose from depending on the age of your toddler. 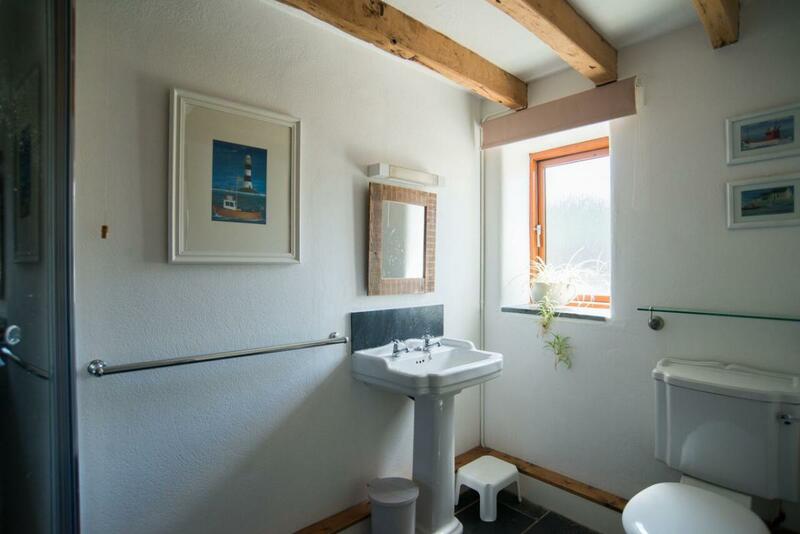 Each cottage has a selection of baby and toddler items available at no extra cost – full size wooden cots, booster seats, high-chairs, bed guards, stairgates, steps potty, baby bath changing mat etc. Some items are available to hire: i.e. 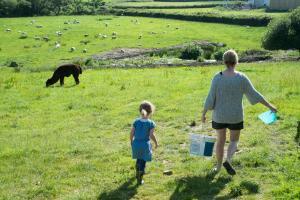 baby monitors, 3 wheeler buggies, toddler back pack carrier. 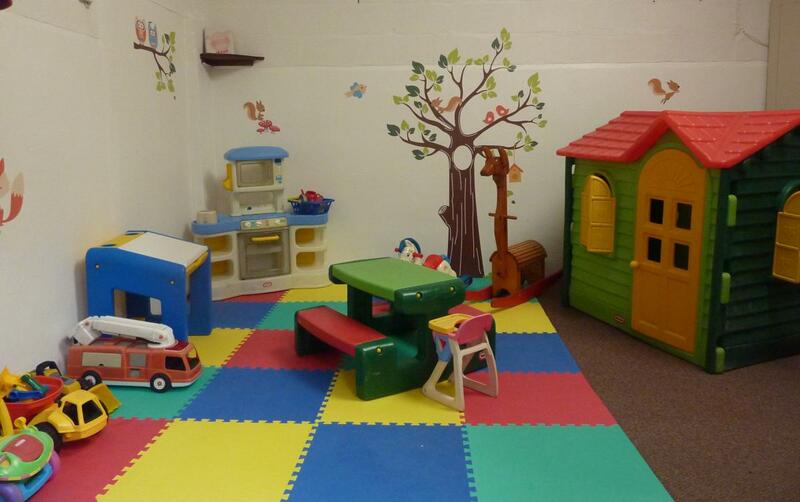 Please check with the owners before your arrival regarding the items that you need. 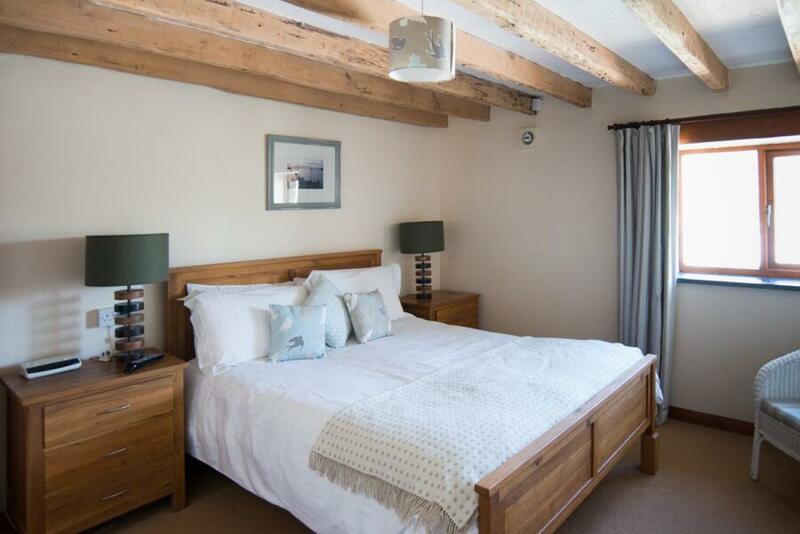 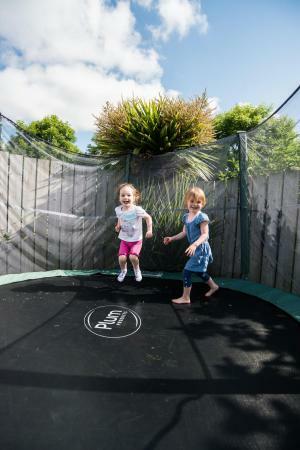 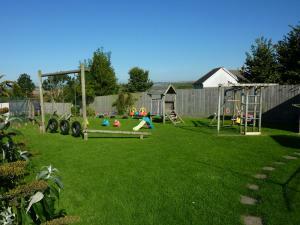 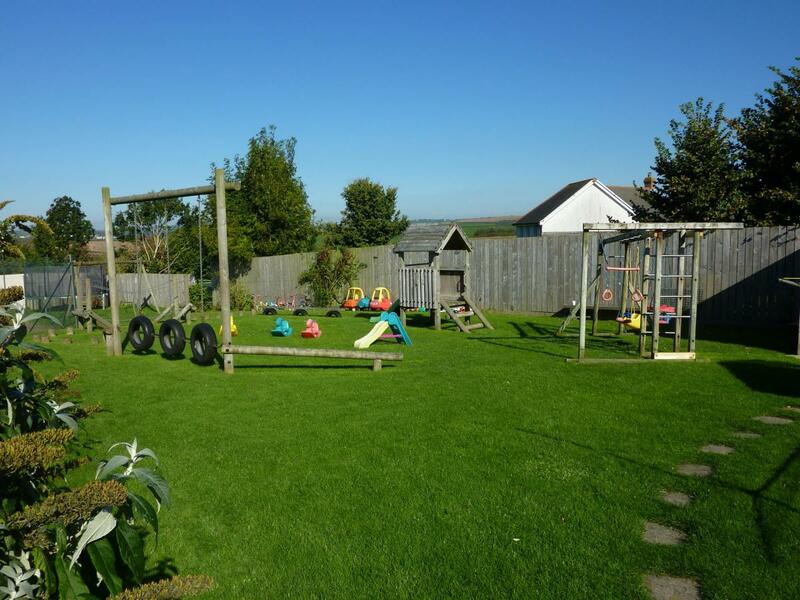 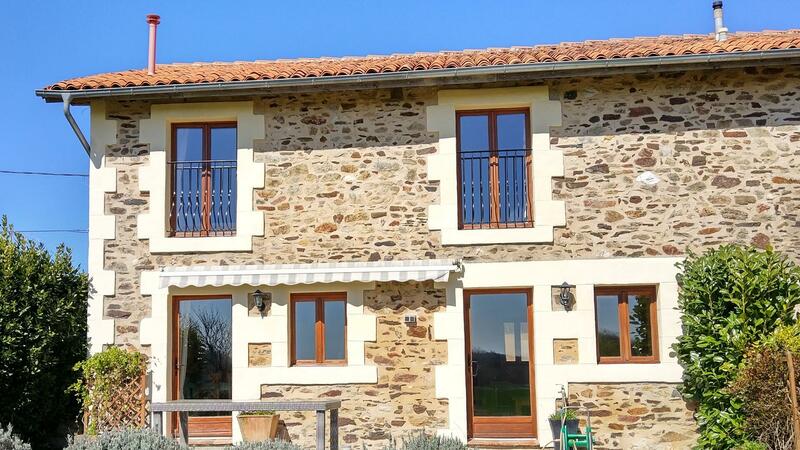 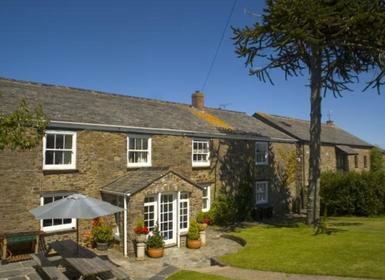 This three bedroom is the largest of the courtyard cottages and is ideal for 7 plus cot. 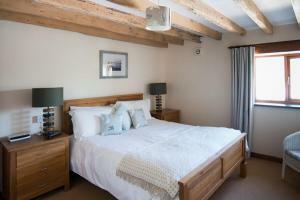 Family bedroom – there is one king size bed and one single bed. 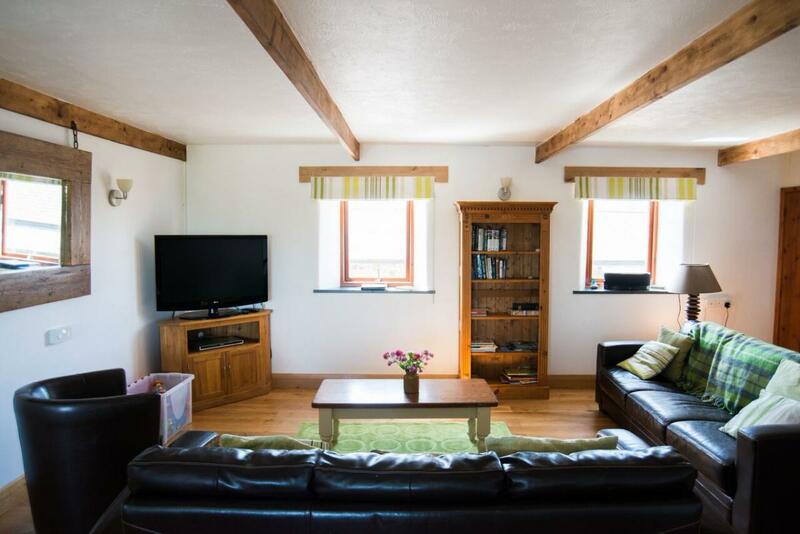 There is a spacious and bright living room and kitchen diner. 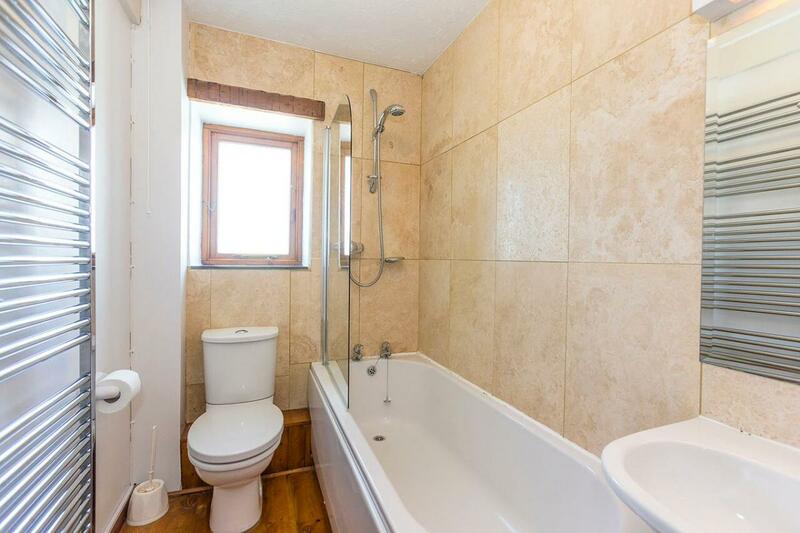 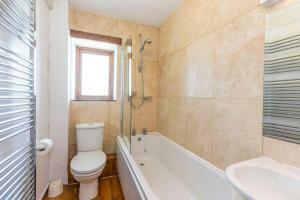 The family bathroom with over-bath shower is also on the first floor.